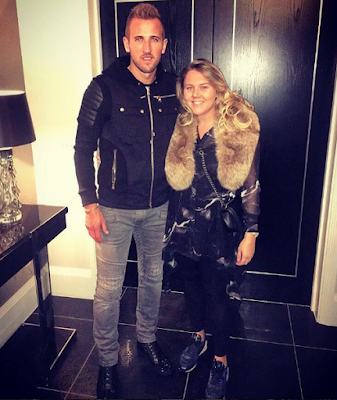 England and Tottenham striker, Harry Kane has welcomed a baby girl with his long term girlfriend, Kate Goodland. 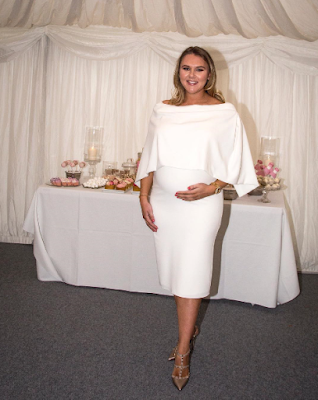 He broke the good news on Twitter and the couple have named their bundle of joy Ivy Jane Kane. The new parents have known each other since their high school days and have been together since their teenage years. 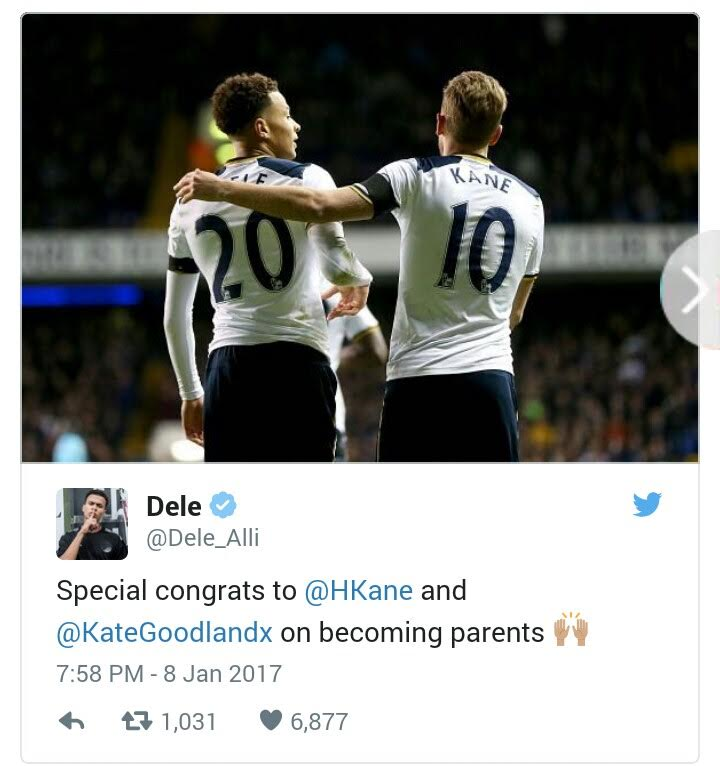 His teammates, Dele Alli and Wayne Rooney sent him their congratulations on Twitter.